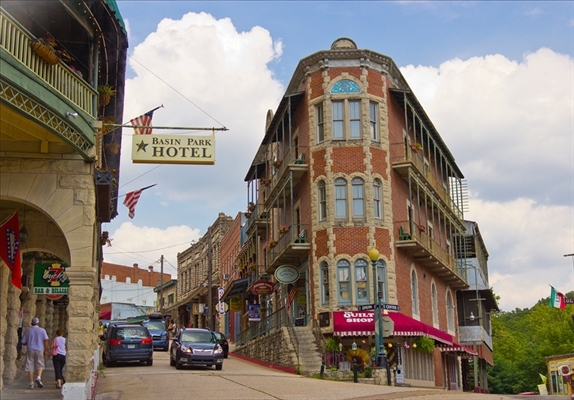 Located in the heart of the Ozark Mountains, Eureka Springs is also a hub for the best motorcycle rides in the Natural State. Ribbons of highway curl around majestic bluffs and spill over hills revealing breathtaking scenery. Ride through the cool air of the woodlands on the famous Pig Trail. Race the wild, free flowing Buffalo National River. Hear elk bugle in Boxley Valley and watch as bald eagles soar over Beaver Lake. 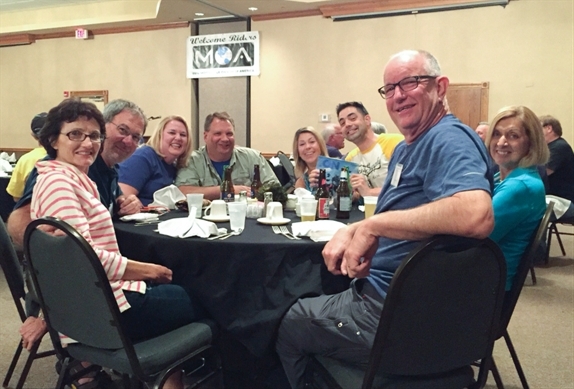 The $99 event fee includes a Friday night welcome party and dinner with cash bar, Saturday night dinner and awards with cash bar, $500 worth of door prizes, event t-shirt, and a special MOA gift. 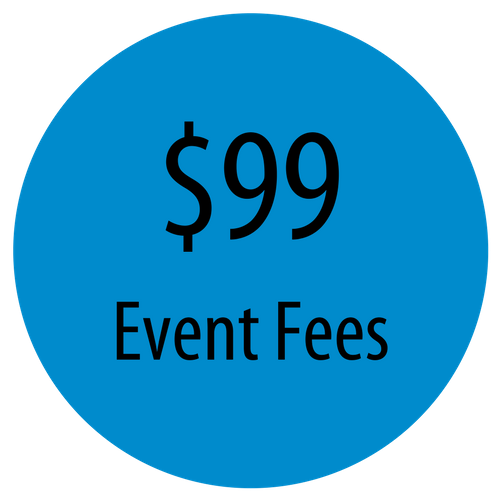 Getaway event fees are non refundable. If you must cancel for reasons out of your control, you may receive a credit toward a future MOA event. 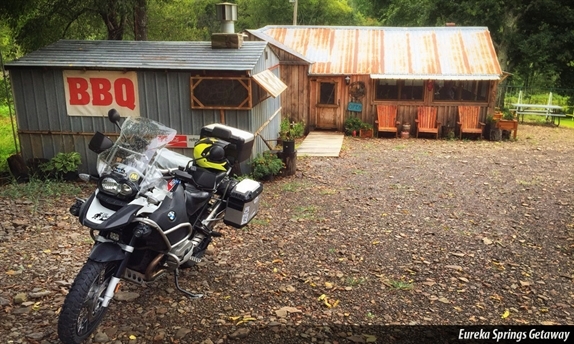 Please visit BMWMOA.ORG/REFUNDS for a list of covered events and circumstances that qualify for an event credit. Our host hotel is the Inn of the Ozarks. Special room rates of $109 and $119 per night are available for the MOA Getaway. Call the Inn of the Ozarks at (479) 253-9768 to make reservations. Room rates are guaranteed until April 8th. Participants may choose to stay at a property other than the host location. 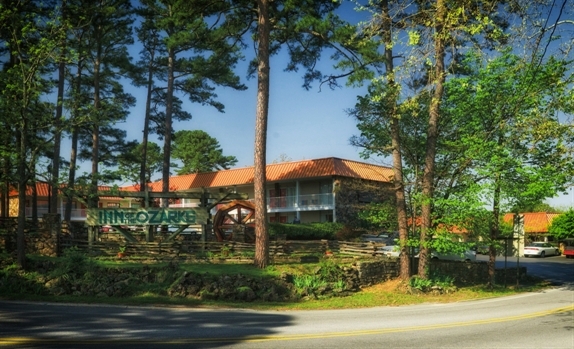 The Inn of the Ozarks will strictly enforce its reservation cancellation policy. Please be aware of the policy when reserving your accommodations as the BMW MOA will not be responsible for cancellation fees charged by the hotel.